Motorcycle rental in Bucharest, starting from 50 euros a day. Click here for more details! 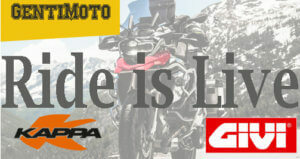 The best motorcycle rental in Bucharest! Details about our guided motorcycle tours.